Do you live in the Horeston Grange area of Nuneaton, or know someone who does? Well, we have a new WI to offer you! NUNEATON ACORNS WI … is NOW OPEN! Come along to find out a bit more about the WI and what it can offer. The WI is all about inspiring women. It’s a rich source of experiences, knowledge and skills passed down through generations and updated every day! 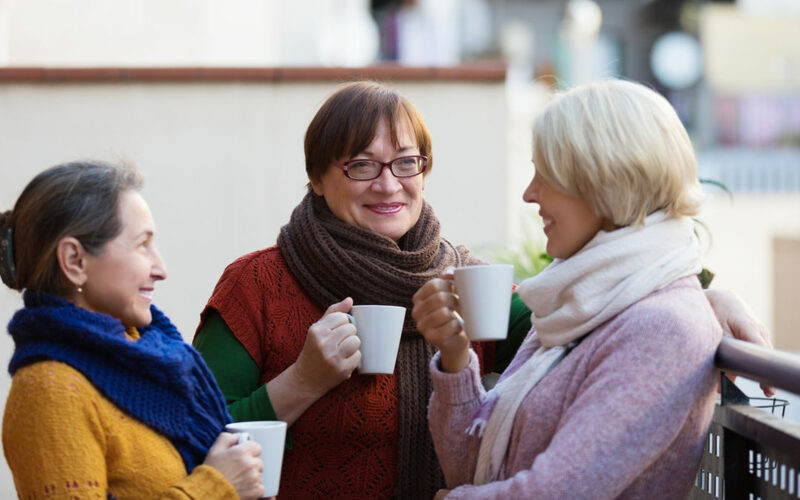 If you live in Warwickshire and would be interested in starting a WI in your village, area, housing estate then we would love to hear from you.